In Chap. 1, we consider the mechanism of regional agglomeration and dispersion with core–periphery model constructed by Ottaviano, Tabuchi, and Thisse . 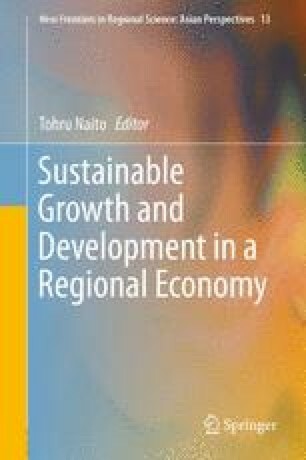 This model is an extremely powerful model to explain how regional agglomeration and dispersion occur endogenously under the influence of economic activities. Because we assumed that full employment was established in Chap.1, we did not take account of unemployment in the model. However, unemployment is an extremely important issue to be resolved in many countries regardless of developing countries or developed countries. Some developing countries experience urban unemployment during economic development.